Roger I. Glass, MD, PhD, was named Director of the Fogarty International Center and Associate Director for International Research by NIH Director Elias A. Zerhouni, MD, on March 31, 2006. Dr. Glass graduated from Harvard College in 1967, received a Fulbright Fellowship to study at the University of Buenos Aires in 1967, and received his M.D. from Harvard Medical School and his M.P.H. from the Harvard School of Public Health in 1972. He joined the Centers for Disease Control and Prevention in 1977 as a medical officer assigned to the Environmental Hazards Branch. He was a Scientist at the International Center for Diarrheal Disease Research in Bangladesh from 1979-1983 and returned to Sweden where he received his doctorate from the University of Goteborg. In 1984, he joined the National Institutes of Health Laboratory of Infectious Diseases, where he worked on the molecular biology of rotavirus. In 1986, Dr. Glass returned to the CDC to become Chief of the Viral Gastroenteritis Unit at the National Center for Infectious Diseases. Dr. Glass’s research interests are in the prevention of gastroenteritis from rotaviruses and noroviruses through the application of novel scientific research. He has maintained field studies in India, Bangladesh, Brazil, Mexico, Israel, Russia, Vietnam, China and elsewhere. His research has been targeted toward epidemiologic studies to anticipate the introduction of rotavirus vaccines. He is fluent and often lectures in five languages. Dr. Glass has received numerous awards including the prestigious Charles C. Shepard Lifetime Scientific Achievement Award presented by the CDC in recognition of his 30-year career of scientific research application and leadership, and the Dr. Charles Merieux Award from the National Foundation for Infectious Diseases for his work on rotavirus vaccines in the developing world. 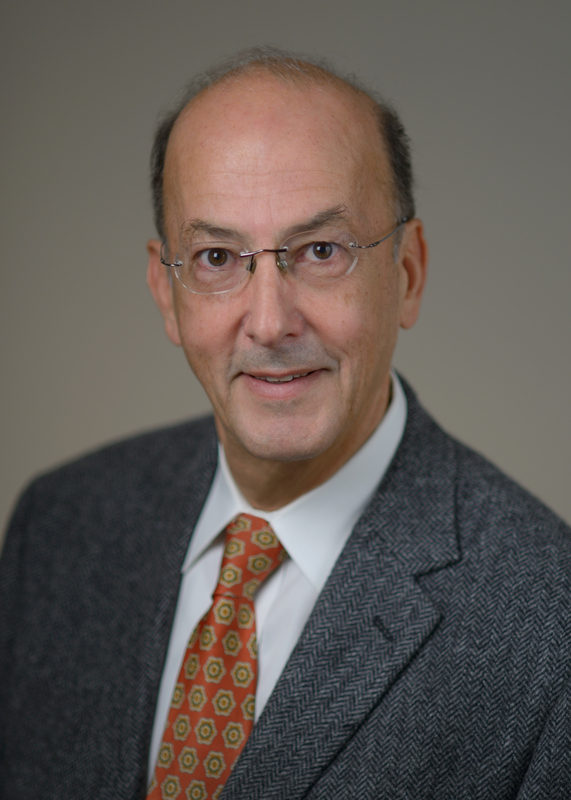 Dr. Glass is also the recipient of the 2015 Albert B. Sabin Gold Medal Award. He is a member of the Institute of Medicine of the U.S. National Academy of Medicine. Dr. Glass has co-authored more than 600 research papers and chapters. He is married to Barbara Stoll, MD, the H. Wayne Hightower Distinguished Professor in the Medical Sciences and Dean of the University of the Texas Medical School at Houston, and the father of three children: Nina, Michael and Andy Glass.